‘For us, it’s never a case of “it’s just another knee or shoulder injury,” says James McCormack. ‘We place great emphasis on getting to know our patients and understanding their symptoms and how they affect their lifestyle. 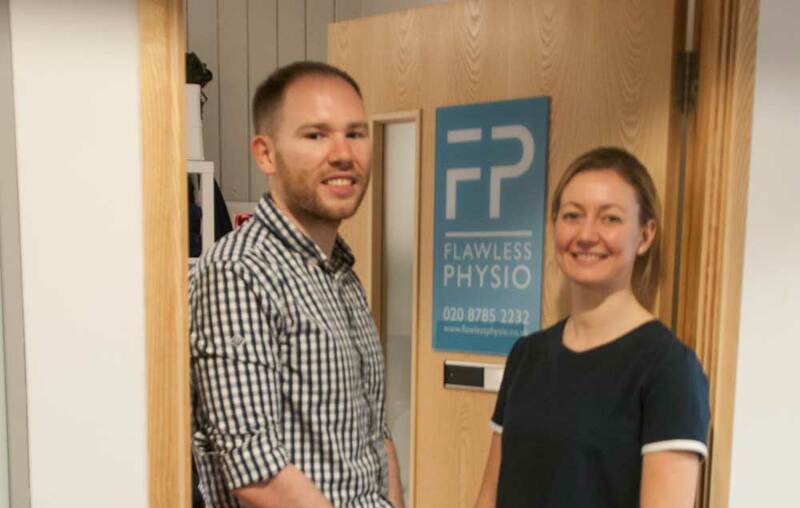 That enables us to provide the best tailored care for each individual.’ James is one half of Flawless Physio. 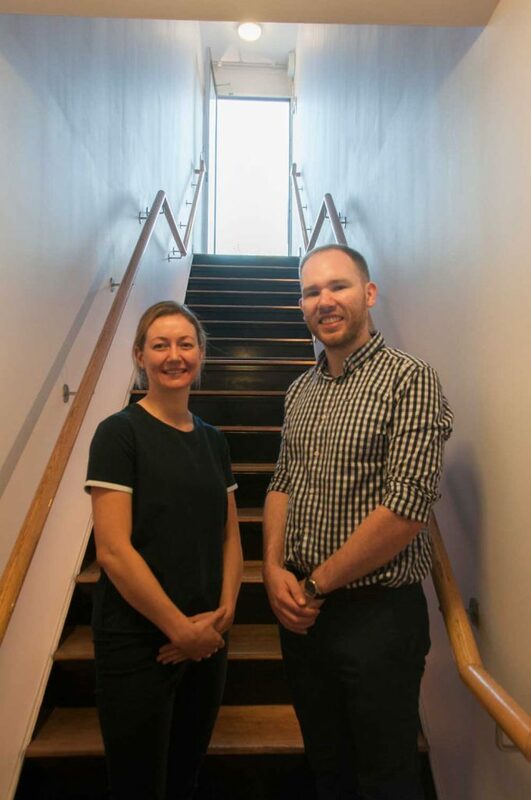 In September he and Victoria Pitcher – both highly qualified and experienced physiotherapists – opened their practice next to St Margaret’s station (the clinic is open seven days a week). 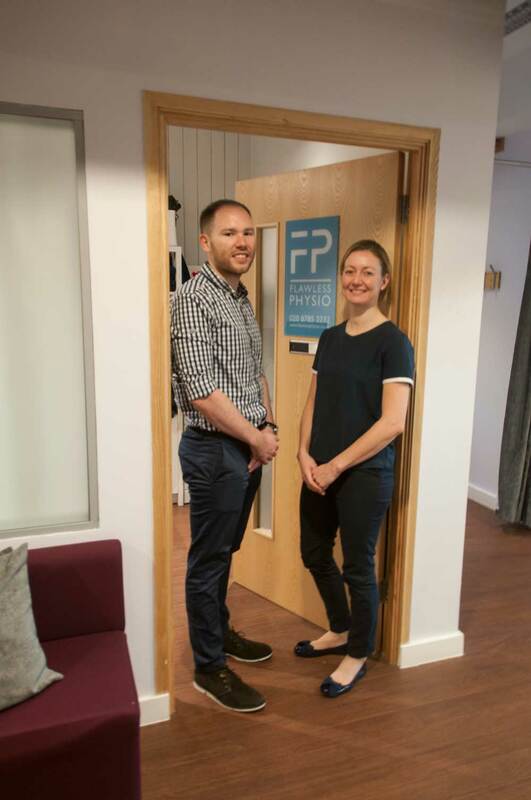 They offer a range of targeted treatment solutions that also includes prescription orthotics, running analysis, bike fitting, Pilates and acupuncture. ‘As well as diagnosing and resolving specific injuries, we like to look at a person as a whole,’ explains James. ‘It’s not just about getting better; it’s about being better than before the injury. We can carry out a bio-mechanical analysis of movement patterns, flexibility and mobility and then make subtle corrections to habitual actions – whether that’s picking up a child, lifting weights or running – and also advise on strengthening programmes. 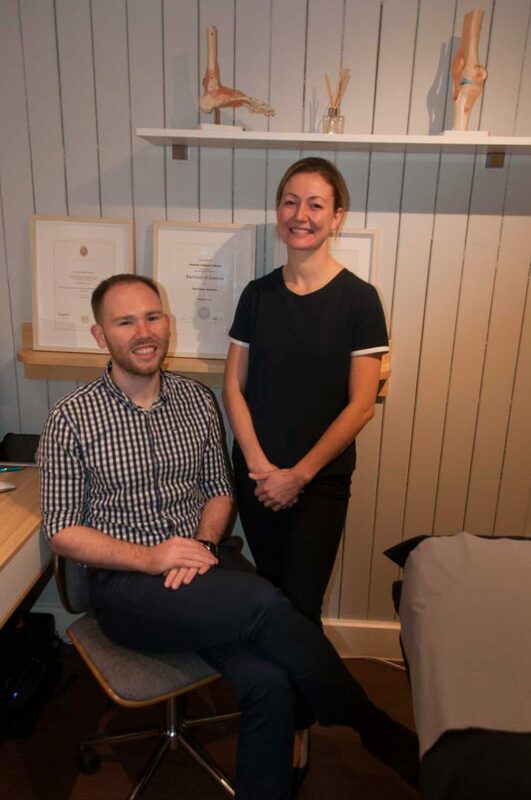 ‘Taken together, this can reduce injury risk, boost sporting performance and make daily life more enjoyable.’ James is also a knee, foot and ankle specialist and, when appropriate, he uses a state-of-the-art digital foot scanner to prescribe high quality, custom orthotics. 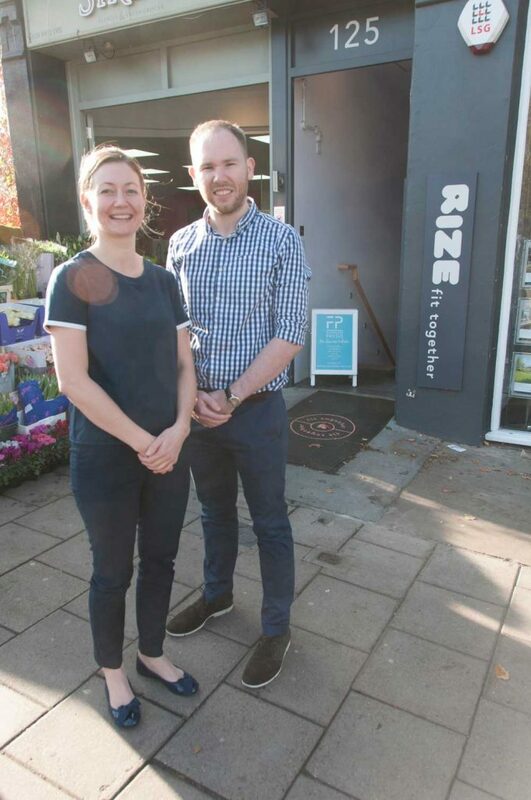 A keen cyclist, Victoria is trained in bike fitting, helping riders to minimise strain and position joints for optimum muscle and aerodynamic efficiency, and she teaches one-on-one Pilates classes which, by developing core strength, are perfect for post-natal mums and post-op rehab patients. Victoria also has a longstanding interest in using acupuncture to relieve pain. 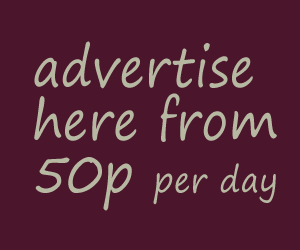 ‘I’ve found it very effective in cases of acute musculoskeletal pain, chronic pain, headaches and migraines.